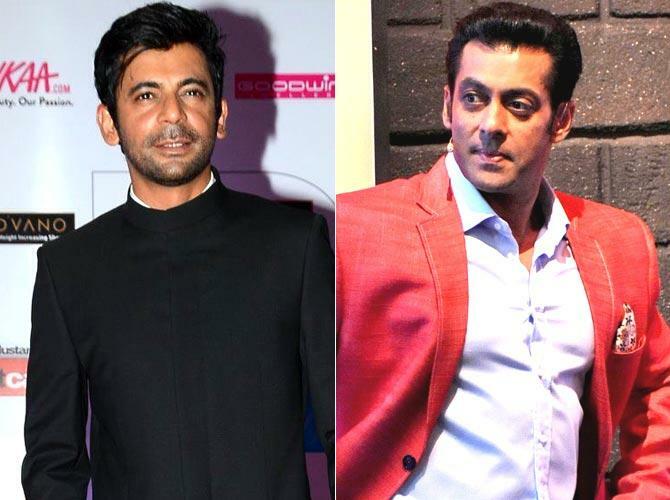 Sunil Grover has bagged yet another major Bollywood project after Chhuriyaan. The Actor-comedian Sunil Grover is at the peak of his career. After making a great comeback on digital web show Dhan Dhana Dhan and getting the opportunity to work in a lead role in the movie Chhuriyaan, the actor will now be working in upcoming movie Bharat opposite Salman as his close friend. The movie ‘Bharat’ will also reunite two famous Bollywood stars, Salman Khan and Priyanka Chopra. They will be working together almost after a decade. The movie is directed by Ali Abbas Zafar.The movie is a remake of the Korean film Ode to My Father. While Kapil Sharma is in dark phrase of his journey in the entertainment industry; his arch-rival is working on a different level and is unstoppable on the work front. 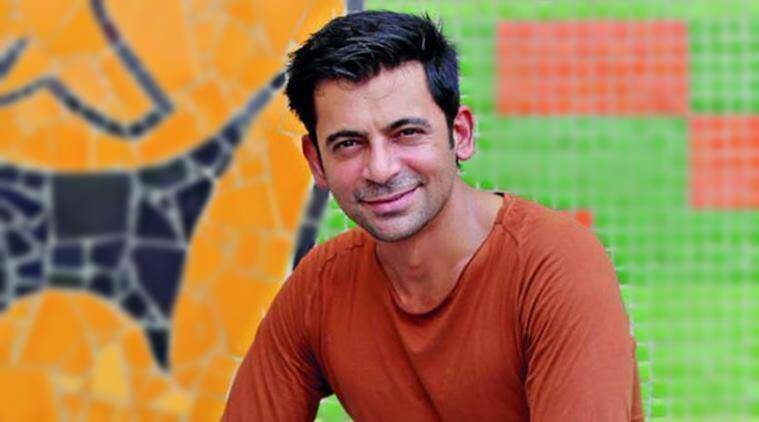 We hope that Sunil Grover will show his work profoundly in the upcoming Bollywood projects. He has played supporting characters in movies like The Legend of Bhagat Singh, Ghajini, Gabbar is Back and Baaghi. The comedian has made us giggle with his comic characters like Mashoor Gulati and Gutthi. Let’s see how things turn out for Sunil Grover in future.